R&B in the 90's was special. The artists. The albums. The singles. Everything about the genre during that decade was amazing, but one often untold truth about that era was that women truly were running the game at several different periods. When the 90's began, the biggest artists in the genre were Whitney Houston, Janet Jackson, Mariah Carey, Anita Baker, and if you consider him R&B, Michael Jackson. Sure, the Keith Sweat, Bobby Brown, and New Edition era was legendary, but aside from Bobby on Don't Be Cruel, the crossover just wasn't the same. By 1993, you could add Mary J. Blige and Toni Braxton to that list of R&B stars as well. When 1994 hit, it was obvious women were hugely successful in R&B, and today, we wanted to look back at 7 important albums from the year from female artists. Let's get into it. -When we talk about the Queen of Hip Hop Soul, a lot is said about her first two albums and rightfully so. They are both classics. While I'm partial to her debut a little, there is no denying how important her second album is to her legacy and to the genre. 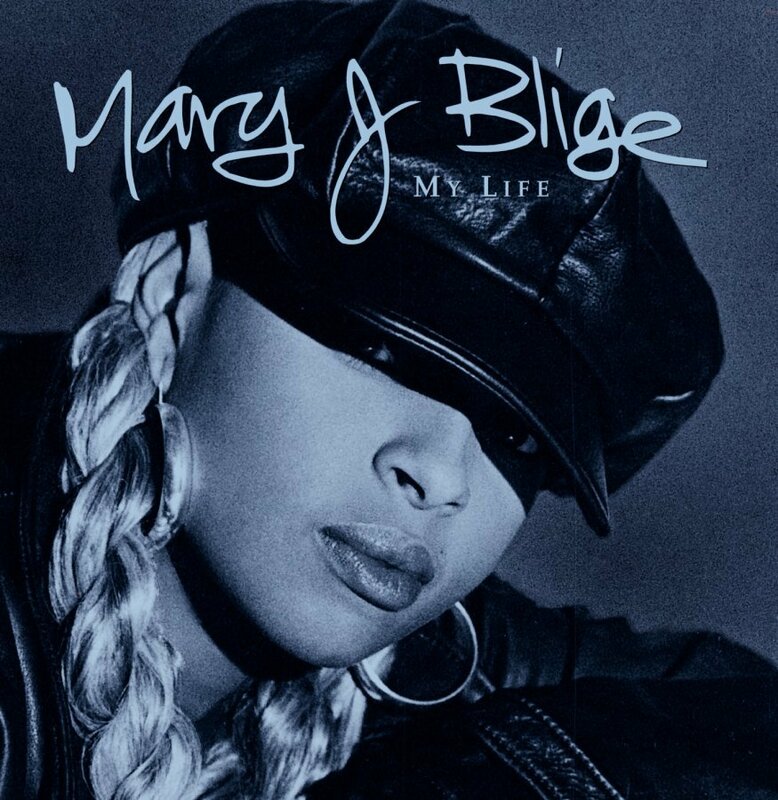 My Life is an album that is a bit more raw than her debut, covering various topics and subject matter that affected Mary at the time. With Puffy executive producing the album, the sound was top notch and Mary kept the vocals coming on songs like the title track, "Be Happy", "You Bring Me Joy", "I'm Goin' Down", and numerous other songs here. My Life is a classic and a certified triple platinum album that put Mary right at the top with every other artist that made it to the highest heights. -Of course, we know who the biggest female group of the 90's is. That was a given. 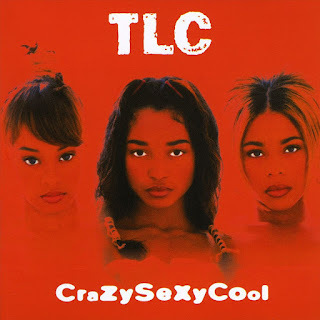 TLC ran things in the 90's, well at least the early and mid 90's. They were virtually untouchable, armed with a down to earth appeal yet still oozing sexiness at various times. Their first album positioned them as tomboys for the most part who just made solid music, but it was their second album that truly gave them more identity as a group and a collective. With production from Babyface, Organized Noize, Dallas Austin, and Jermaine Dupri, among others, this album was destined to be successful and a winner. The trio would see major success on singles such as "Red Light Special", "Creep", "Waterfalls", and my favorite "Diggin On You", while also having solid album tracks like "Let's Do It Again", "Take Our Time", and "Sumthin Wicked This Way Comes". This is a classic album and with 15 million copies sold, it is one of the highest selling albums ever by a female artist or group. TLC was dominant as a group and they ran things on the female R&B side in the 90's period. 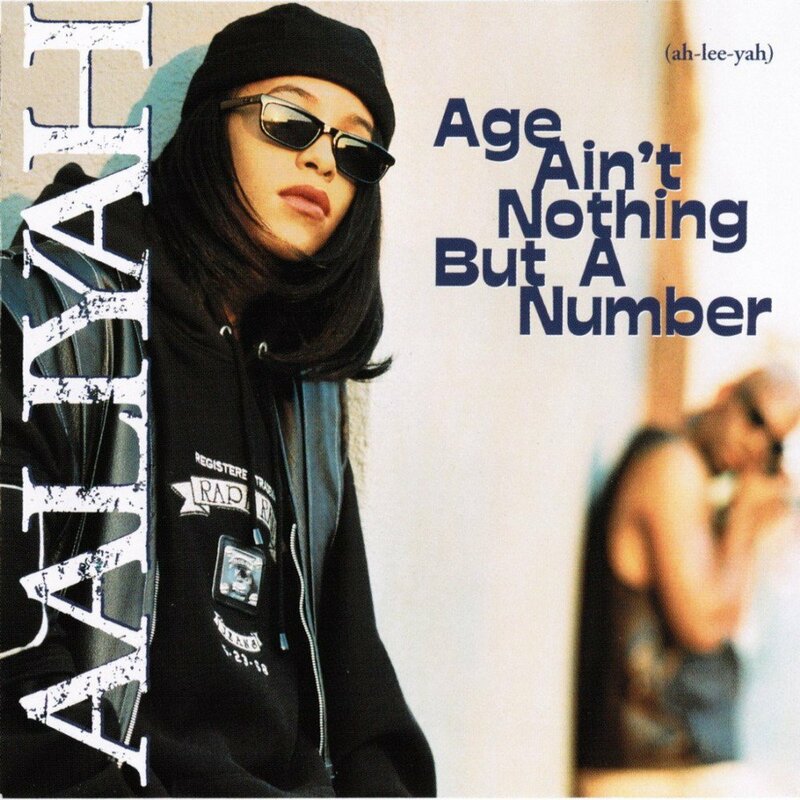 -The debut album from Aaliyah admittedly is a bit odd now thinking about the fact that R. Kelly wrote it, but it is what it is there. They would enlist R. Kelly to produce and write the entire album and despite this being disturbing now, Kells did a great job musically here. 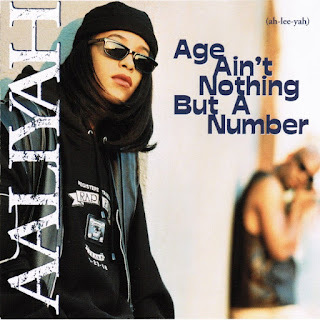 Aaliyah was marketed as the cool and laid back tomboy songstress with her pants hanging a little low, but she was still somehow a lady at all times. Her album is not filled with the youth that you would expect from someone 15 years old, but instead mature sounding songs like "Back and Forth", the title track, "The Thing I Like", "At Your Best (You Are Love)", "Old School", and more. The album would end up going nearly triple platinum marking the arrival of Aaliyah as a force in the music world. -So, when Brandy arrived, she was in a class of her own. Sort of. The young singer with adult like vocal talents arrived on the scene and put her name right next to the best of the best. Her singing style was simple, to the point, and honestly subdued considering her real vocal range, but it worked wonders on her debut album for sure. 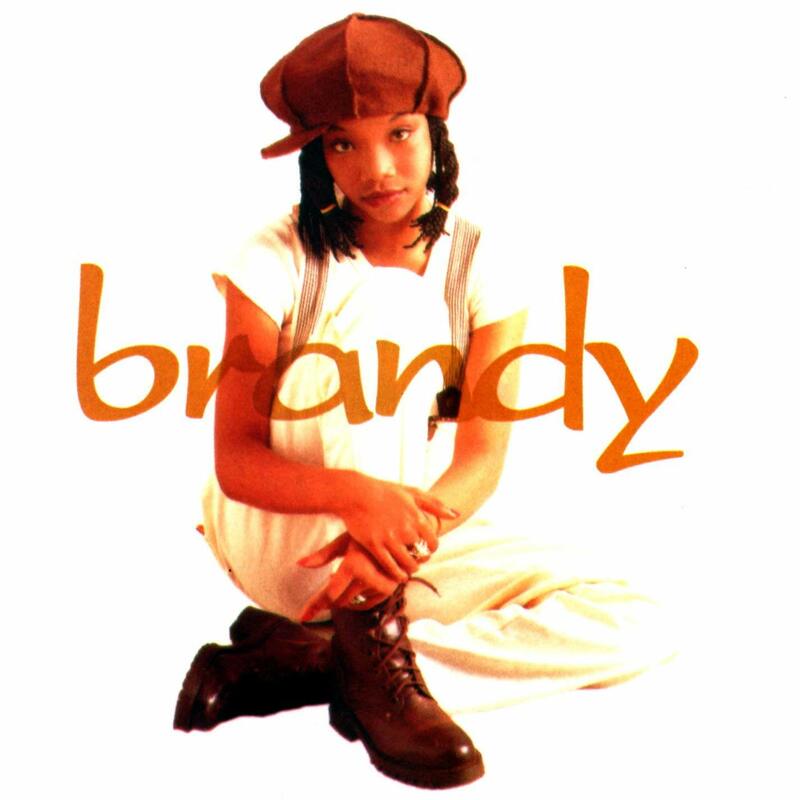 This debut album, which recently turned 24 in September, has some of her best work ever on it and showcases why Brandy became such a star. 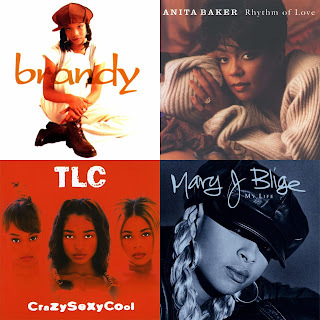 There are a number of classic singles and songs here from the debut single "I Wanna Be Down" to the booming "Baby" to the really solid "Best Friend", and the classic duet with Wanya from Boyz II Men on "Brokenhearted". Brandy's arrival would mark a slight change in the genre, as she would become a regular pillar of the music world for years to come and with this debut album moving 7 million copies worldwide, she could put her name firmly in the top tier star conversation instantly. -So, this duo might surprise you making the list, but I really think they had a moment with their debut album. While the album itself wasn't a massive commercial success and only managed to hit gold, for the most part, they would shine on this album. Of course, this album was led by two R. Kelly singles with the classic "Stroke You Up" and the solid but lesser known "Foolin' Around". Devante Swing would contribute a solid single to the album as well with "Keep It Right There", and "Feeling All This Love". Changing Faces had their moment and would continue to make hits going into their second album. -We all know Anita is a legend in music. That much is clear. 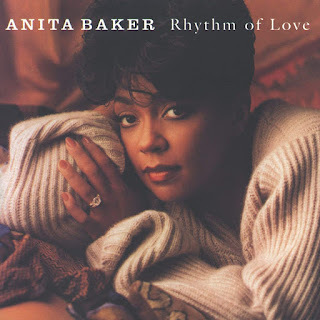 After a small hiatus, she would return with her 1994 comeback project, Rhythm Of Love and the result was a beautiful listen from start to finish. With the jazzy production that we've come to love from her music accompanying her amazing voice, Anita would deliver songs such as her iconic "Body And Soul", the groundbreaking women's apology anthem (ha) on "I Apologize", "Baby", and "Only For A While". The album would become certified double platinum and be her last album to reach that success. 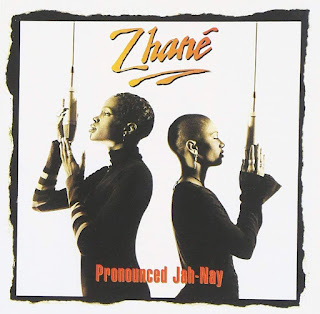 -An extremely underrated duo that would deliver a few hits, Zhane was honestly one of my favorites during the decade in terms of women in R&B. They has a different sound, different style, and their debut album was a mix between New Jack Swing centered soul, early Neo-Soul, and a hip hop twist. They would be assisted by the production and songwriting talents of Naughty By Nature, who helped duo member Renee with a majority of the tracks here. They would have a near flawless album with higlights such as "Hey Mr. DJ", "Groove Thang", "Vibe", and a favorite of mine, "Sending My Love". 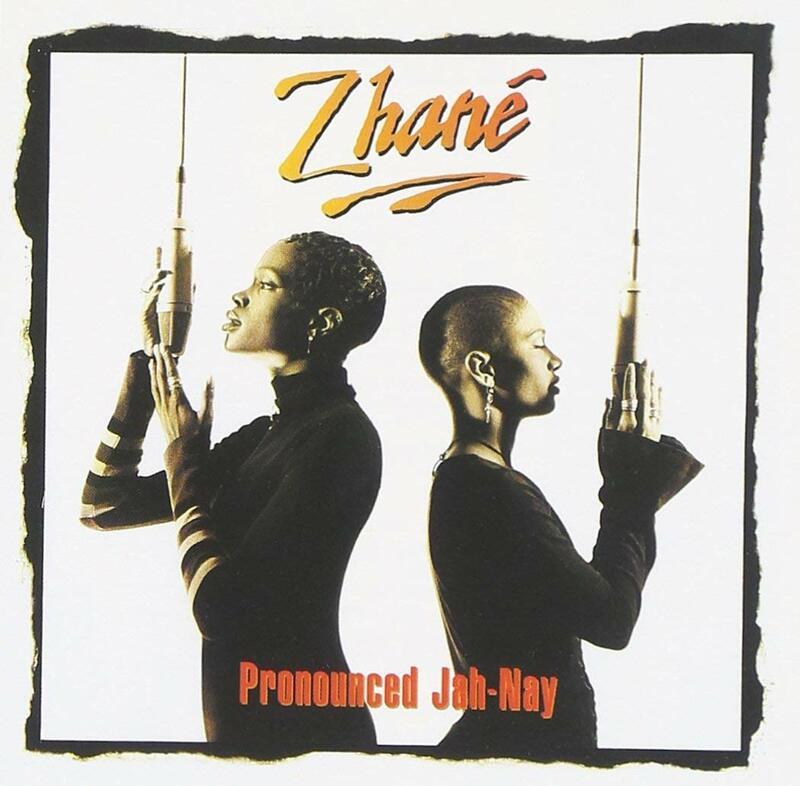 All in all, Zhane had a very solid welcome into the music world, going platinum on this album and adding yet another powerful musical voice for women to the already large pool of talented ladies.